A firefight ensued between the Philippine Coast Guard (PCG) personnel and suspected pirates off the waters of Zamboanga on Tuesday afternoon as the government’s maritime security personnel rescued a cargo vessel from being hijacked. The PCG spokesperson, Commander Armand Balilo, said the firefight happened after the suspected pirates apparently attempted to commandeer cargo vessel MV Ocean Kingdom that was travelling from Zamboanga to the Davao region. Balilo said the crewmembers of Ocean Kingdom sought the help of the Coast Guard. 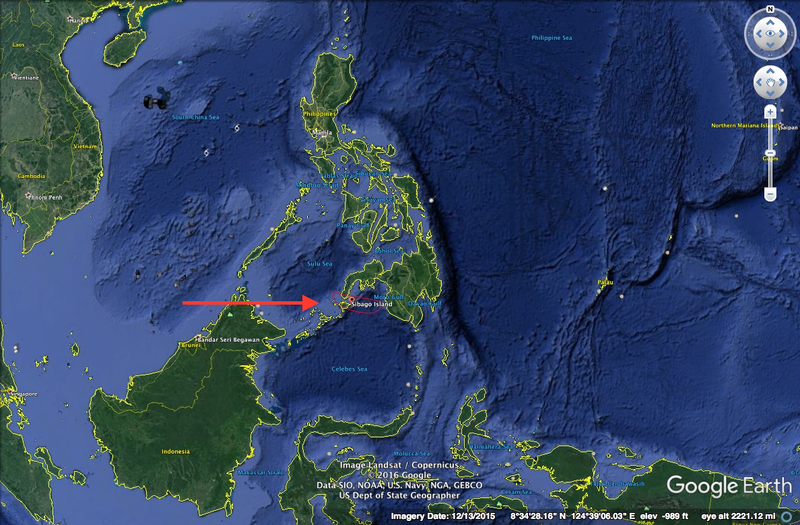 The MV Ocean Kingdom was attacked at 25 nautical miles east of Matanal Point, Sibago Island, Basilan Province. 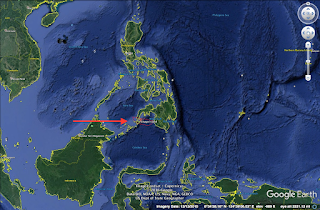 “Info received from Coast Guard District South Western Mindanao that at about 3:30 p.m. January 3, 2017, Coast Guard Station Zamboanga received radio call from MV Ocean Kingdom, a cargo vessel of Oceanic Shipping Lines, that they are under attack by unidentified armed men onboard two speed boats at vicinity 25 nautical miles East of Matanal Pt, Sibago Island, Basilan Province,” a report from the PCG said. You might note that the number of kidnappings in the general Sulu Sea area seems to be on the increase. Se the ReCAAP note at paragraph 2.3 in the ONI report. 03.01.2017: 1524 LT: Posn: 06:36.0N – 122:41.0E, Around 21.6nm East of Basilan Island, Philippines. 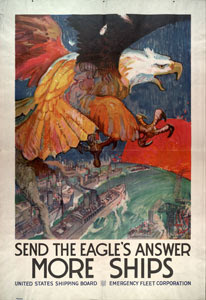 Six persons in two speed boats, armed with automatic rifles, chased and fired upon a general cargo ship underway. Master raised the alarm and increased speed. Ship’s distress message was relayed by Zamboanga radio station to the local authorities who dispatched patrol boats to assist the vessel. 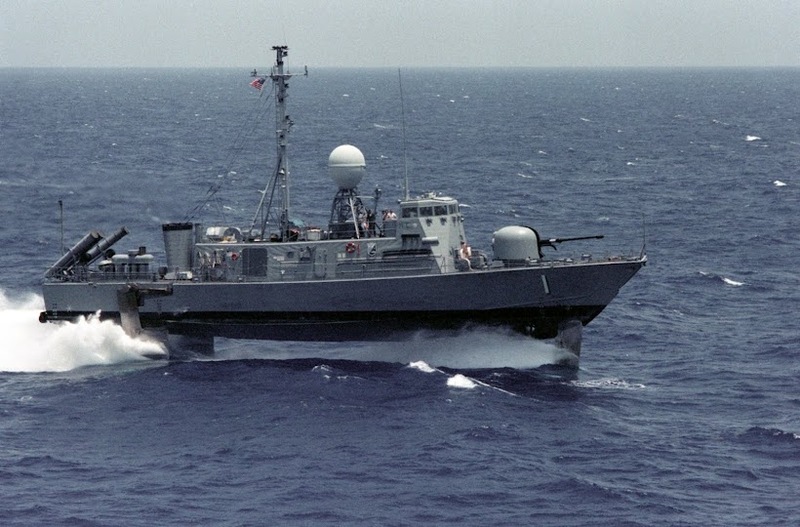 Due to the firing the vessel sustained multiple gunshot damage on the port and starboard sides. Vessel however, managed to evade the attack. All crew safe.